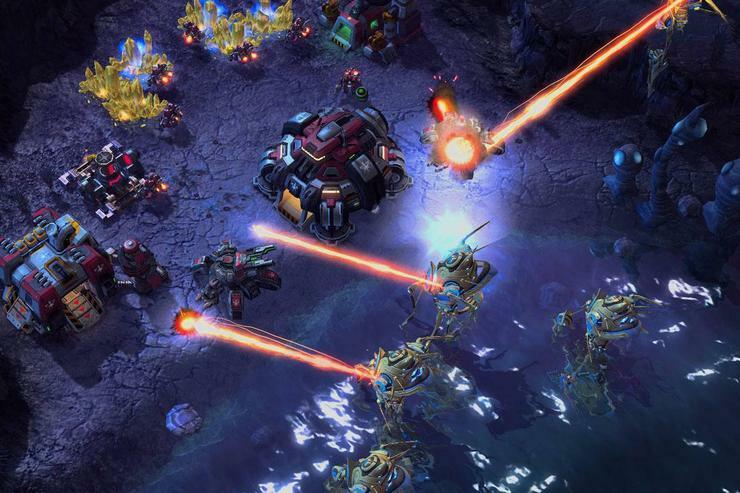 According to a representative from Blizzard Entertainment, a bug in the authentication system, not a change in policy, is responsible for problems some gamers are experiencing with playing StarCraft II: Wings of Liberty offline. "We're aware there's a bug in the authentication system, as far as the system being able to know that you've logged into the system for 30 days," the representative said. "We're trying to address this problem in an upcoming patch." Some gamers have reported that they needed to authenticate each time they launched StarCraft II in offline mode, even if they had authenticated within the 30-day window. A post on Battle.net from a customer-service representative said, "The 'offline mode' currently only lasts until the computer is turned off, and then requires a fresh authentication." Addressing the Battle.net post, the Blizzard representative says, "There's been a miscommunication with the [customer-service] guys-there's no change with the 30-day authentication policy." The representative didn't want to give a specific timeframe for the patch, saying, "We're hoping to get it out soon. PCs being PCs, we need to make sure we've researched all possible cases."